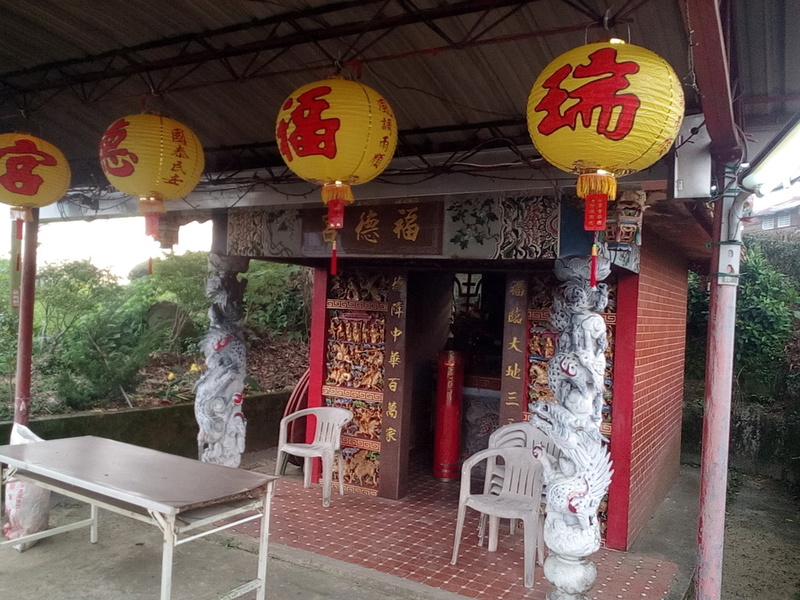 The attached photos were taken just outside a small town called Rueili, in the mountainous center of Taiwan. 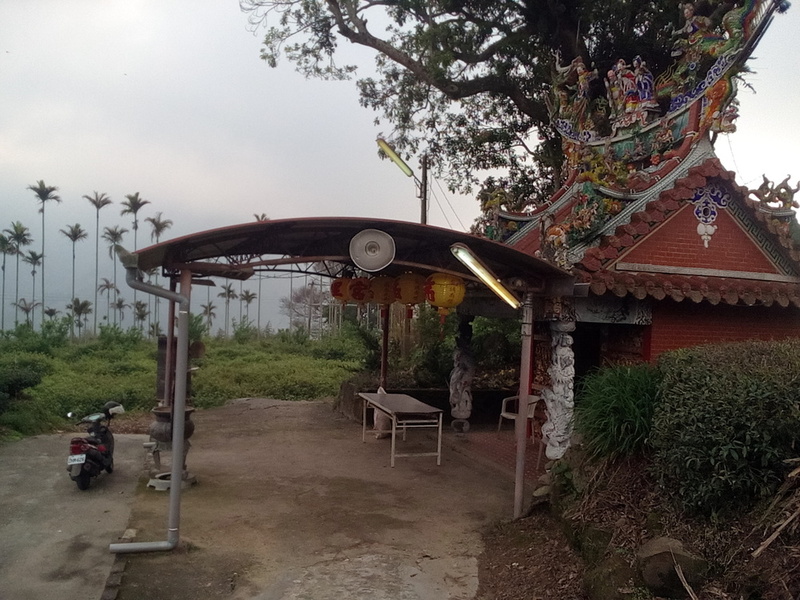 This area is quite rural and the main thing people do for a living is run tea plantations (you can see a field of tea growing behind the incense burner in one photo). I'm sorry to say I wasn't quite able to figure out just who that statue is of, as I don't speak Chinese. But I do know that it is a local spirit/deity, and that shrines like this are common in Buddhist areas. Many places have their own stories and heroes that are incorporated into the Buddhist belief system. They are a way to honor one's ancestors, especially on festival days. Somebody in town has been keeping this shrine's incense lit for at least the past few days - it's been burning every time I walk past. Paulie reports that he lives in Asia now, dividing his time between "super-Catholic Philippines and super-Buddhist Vietnam" and frequently sees shrines - "not just in 'official' places of worship but also in people's homes."